SCVHistory.com LW2236 | Ridge Route | Grapevine Grade, 1934. 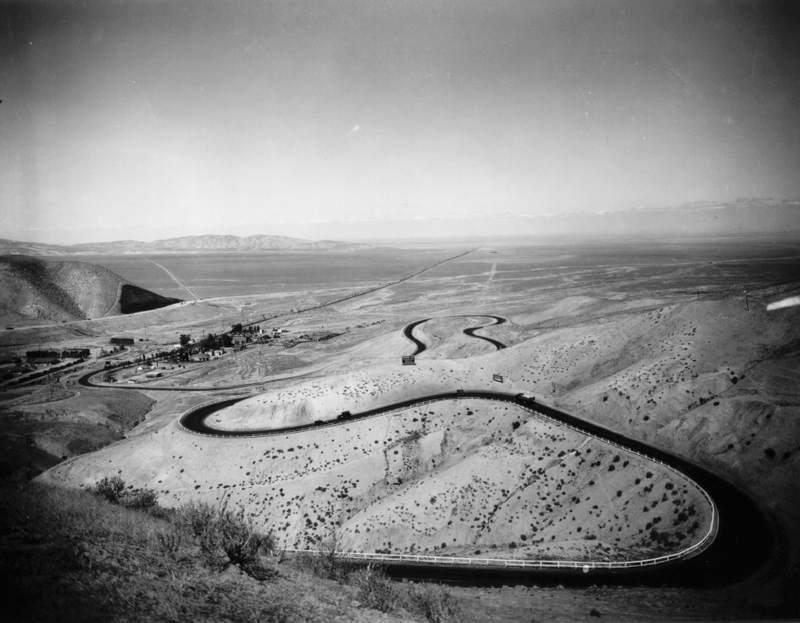 North side of Grapevine grade, looking north into the San Joaquin Valley in 1934. Photo from California Department of Transportation.